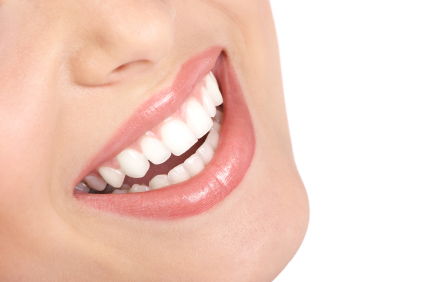 Don’t let gum disease go unchecked and ruin your smile! Gum disease is a serious issue that, if left untreated, can cause major dental issues down the line. 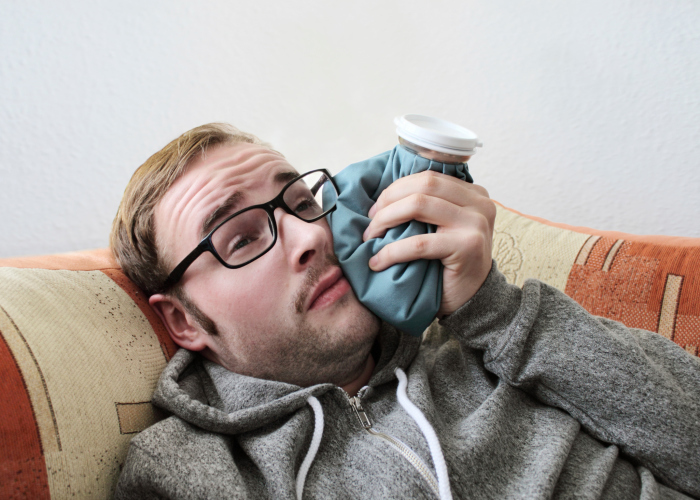 Small symptoms like swelling or redness may be easy to ignore, but they are merely the first warning signs of a far more dangerous problem. 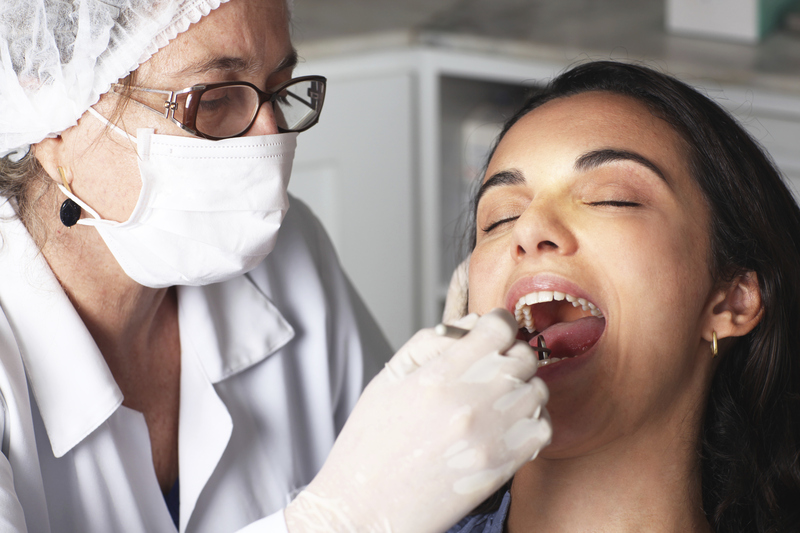 Unchecked gum disease can lead to the loosening of the teeth, chronic bleeding, and even mouth sores. There are two stages of gum disease: Gingivitis and Periodontitis. Gingivitis is relatively mild and very treatable. 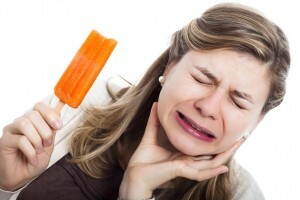 Periodontitis, on the other hand, is much more intense and will require the help of a dental professional to treat. 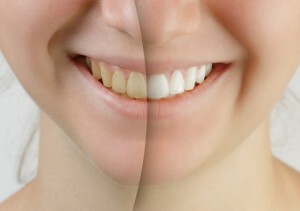 Teeth Whitening can be an incredible, life-changing experience.